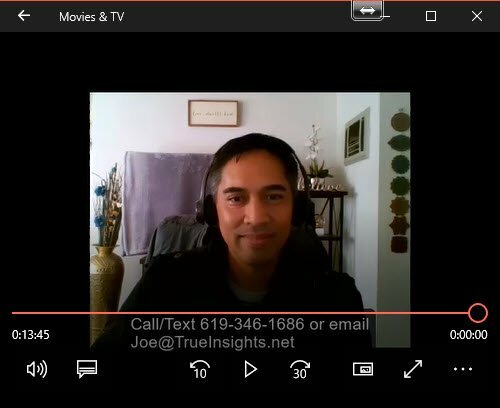 Ascension Mastery Meditation Video | True Insights Spiritual Energy Healings and Readings with Joe Gacoscos Intuitive Channel, Psychic Healer, Starseed Awakening & Psychic Development Teacher | Serving Silicon Valley, the East Bay, San Francisco Bay Area, Union City, Fremont, Hayward, Newark, CA and Beyond! Joe Gacoscos here, instructor at Intuitive Insights with Vessa. If you are seeing this message, this means you are either a current student or graduate of the Ascension Mastery Program, formerly known as the One-to-One Program. I recorded the video below which you can view between sessions. Journeying back to present time. Come back as often as you wish to listen to this audio to reach higher and higher levels of spiritual attainment and freedom. Ready to schedule your next Ascension Mastery One-to-One session? Call/Text at (619) 346-1686 or email [email protected] OR Contact Vessa at (858) 509-7582 or email [email protected].